As a Reiki Master, I work with energy, auras and Celestial Hats. I have always communicated with Spirits, Guides and Angels. Talking to those on the Other Side is a normal way of life for me. A graduate of the University of Maryland, I've been close to the nation’s capital my entire life. Perhaps my familiarity with the haunts of the former presidents and my ability to listen to them is what drew them to me. Success! Presidential Souls sold 464 pre-orders by Jan. 16, 2016, was pitched to 4 publishers, and will be self published. Your generous support will include the digital eBook upon its release and a notification of the book launch. 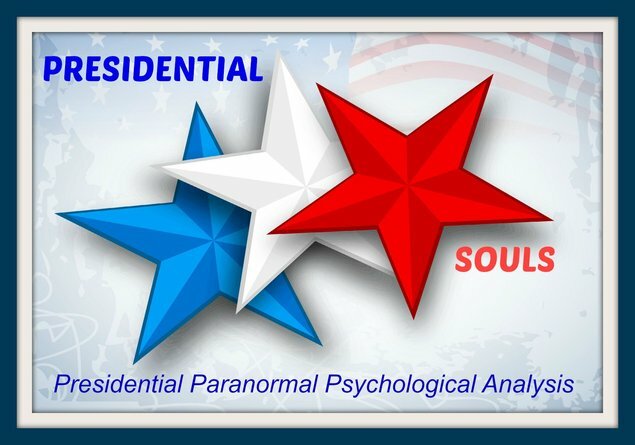 You'll be the first to read Presidential Souls and the Bonus Exclusive! 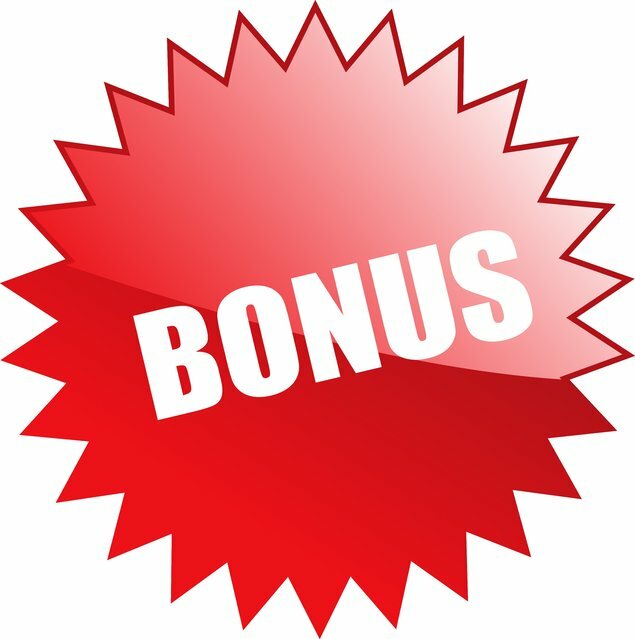 +Bonus Exclusive - If you dare! Be the first to receive Presidential Souls in print! You'll also receive an eBook Bonus Exclusive and notification of the book launch. +Free Shipping within the U.S.
Reserve your autographed copy today and be the first to read Presidential Souls in print! Also included is an eBook Bonus Exclusive and a personal thank you on social media with the book launch. Presidential Souls patrons will be named and thanked in the book acknowledgements. You'll also receive a signed print copy, an eBook Bonus Exclusive, and an invitation to the launch event. + Thank you inside the book! As a Presidential Patron, you’ll be named and thanked in the book acknowledgements. You’ll receive two autographed copies of the book, the Bonus Exclusive eBook, an invitation to the book launch and a personal thank you on all social media book sites. The Spirits will thank you for this extraordinary support! 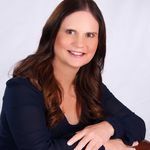 You’ll receive five autographed copies of the book, a personal thank you in the book acknowledgements, an invitation to the book launch event, and a personal thank you on all social media book sites. If this is a business, a link to your company will be included on the book website. Plus, you’ll receive two Celestial Hat readings! + Two Celestial Hat readings! Book a Celestial Hat party for up to ten people. Each attendee will receive a Celestial Hat reading! The location is limited to the Washington Metropolitan area, but the travel distance is negotiable. An autographed copy of Presidential Souls will also be given to each participant. Visit the Father of our County’s home and estate with the author. George Washington died in his beloved mansion and he is buried on the grounds, along with his wife, Martha, and many others. The Spirits still treasure their beloved home, so enjoy a day of touring, some ghost hunting and a magnificent lunch or dinner at the elegant Mount Vernon Inn Restaurant. Your Celestial Hat will be revealed and you’ll receive an autographed copy of Presidential Souls. Which would you prefer – the U.S. Capitol or Ford’s Theatre? Both locations are active haunts and as you’ll find out when you read Presidential Souls, the Spirits love to visit me. There’s no doubt they’ll be hanging around with us as we take a tour, have lunch (or dinner) and maybe meet a ghost or two. I’ll also let you know what Celestial Hat you wear. +Lunch or dinner in Washington, D.C. The former United States Presidents are fired up and they demand to be heard! Are you brave enough to discover what these men have to say? A rare opportunity is ripe for the taking. Are you tired of finding out that half the world knows something before you do? Well, here's your chance to say, “I was one of the first to find out about Celestial Hats!" The world will say, “What the heck are Celestial Hats?" “Read Presidential Souls like I did and you can find out." You'll be ahead of the curve and out in front for a change! I was given an assignment by one of our former United States presidents. He, along with the other presidents, wanted me to write a book. I wasn't initially on board with the idea, but I came around. They used to be world leaders, so they're kind of pushy. The whole thing began when I started seeing Celestial Hats on Souls. It just happened one day, like a switch had been flipped. One day no Hats, the next day – Hats. The same thing happened when I started seeing auras. One day they just turned on. But what did the Hats mean? Through experimentation, I discovered that I could see Hats on everyone, and they didn't have to be alive. Living or not, we still have a Soul. But how do I verify that what I'm seeing is correct, especially when it's someone on the Other Side? I approached this mission scientifically. Proposal: Can I prove through research if the Celestial Hat is correct? I received feedback from those on the Other Side, but that's hard to prove, so I had to rely on the research for proof. Hypothesis: If a Celestial Hat can be identified, then it can be matched to the history of the individual and the Hat can provide an accurate psychological analysis. Experiment: Determine the Celestial Hat, then conduct research to see if it matches the history of the person. This was a “fair" test because the history was not researched until the Celestial Hat was identified. There were enough presidents that I was not familiar with, so their histories were unknown to me. Even those I knew, I didn't know (or remember) specific details about their lives. Analysis: A definitive Celestial Hat match could be made for forty former leaders. Not only did their Hats match, they were spooky accurate matches! I didn't have to stretch to fit any of them, in fact, the more I looked, the more evidence for the match I'd find. The Presidents assisted a great deal, but there's more on that in the book. Conclusion: Celestial Hat identification is a reliable tool to be used to determine a Soul's personality. In Presidential Souls, you'll get to know thirty-nine incredible men. There are forty men in the book, but one is not very nice. Actually, he's really bad. Some of them made me cry and they break my heart every time I think of them. Some of them are hilarious and crack me up. I have a favorite and he's a real trickster. Some show off their pets and some show off their dancing skills. Two are not former Presidents, but they insisted on being in the book. The others allowed it and I agreed, so it wasn't a problem. The 275-page manuscript is complete and I will use the funds for printing and promotion. Presidential Souls will be published as soon as possible. It is critical that the messages of the former U.S. Presidents are released now – before the 2016 presidential election. 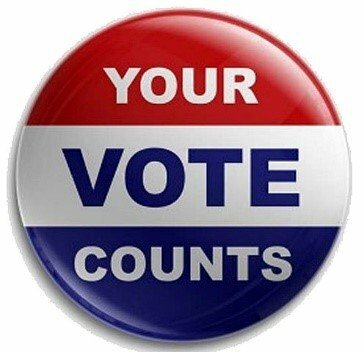 The presidents want you to hear what they have to say, before you cast your vote. A Portrait - so you can put a face with the name while you're reading about them. The Reading - A description of my encounter with each of them when I determine their Celestial Hat. Celestial Hat Reveal - find out the Celestial Hat for each leader. A description and a drawing of the Hat are included in each chapter. The Research - discover the connection between the man and the Celestial Hat. The Message - each leader was given the opportunity to give us a message. Some are funny, some are sad and some are downright terrifying.